Based in Bangkok, Thailand, CMC is not only the largest car storage of its kind in Asia (7000 m2), it also has the best partners you can think of. 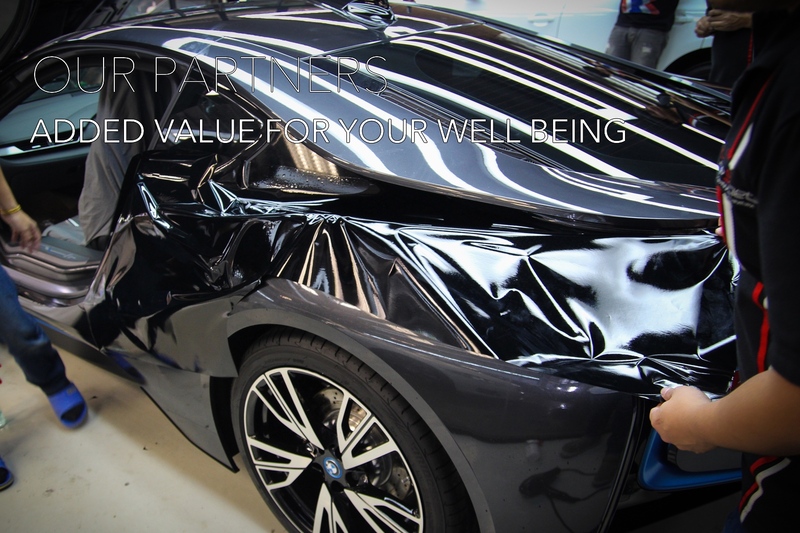 While our engineering services are mastered in-house, we teamed up with some of Bangkok’s well known names in the automobile refinement business. We’re glad to introduce some of them to you below!